Welcome To Memory Mattress. The Family Run Mattress Company. Next Working Day Free Delivery and a 14 Day No Quibble Money Back Guarantee. 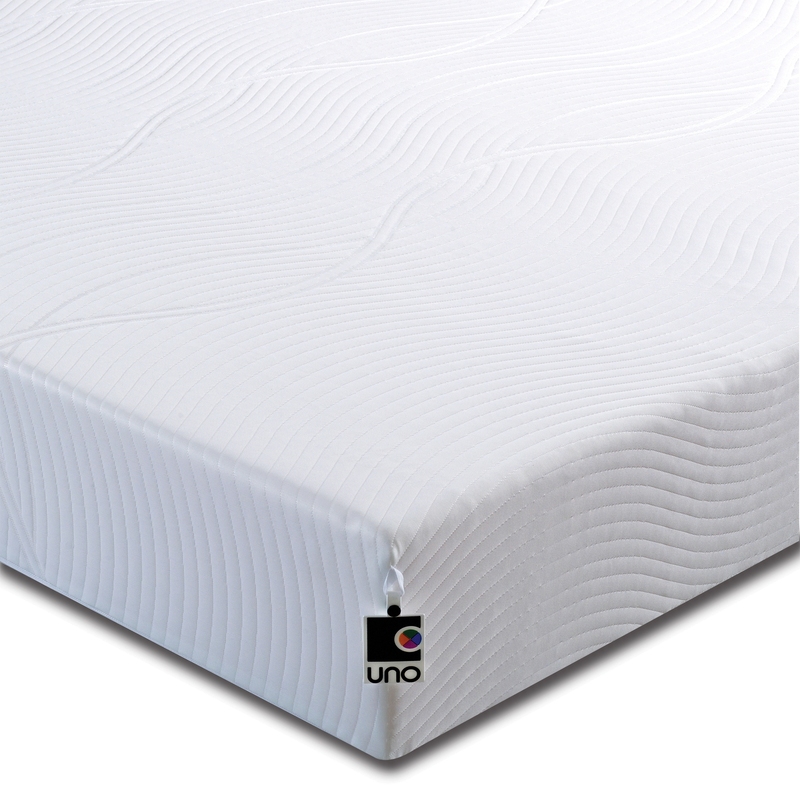 Family Run Memory Foam Mattress Company established 2005, selling the UNO Branded mattresses manufactured in Derbyshire, using the highest grade of British VitaFoam. No Quibble 14 Day Money Back Guarantee and 10 Year Manufacturers Warranty. We are approved by Trading Standards. The manufacturers managing director is also the president of the National Bed Federation NBF, so you can be guaranteed of a high quality and safe product. All our products are BS7177 tested. 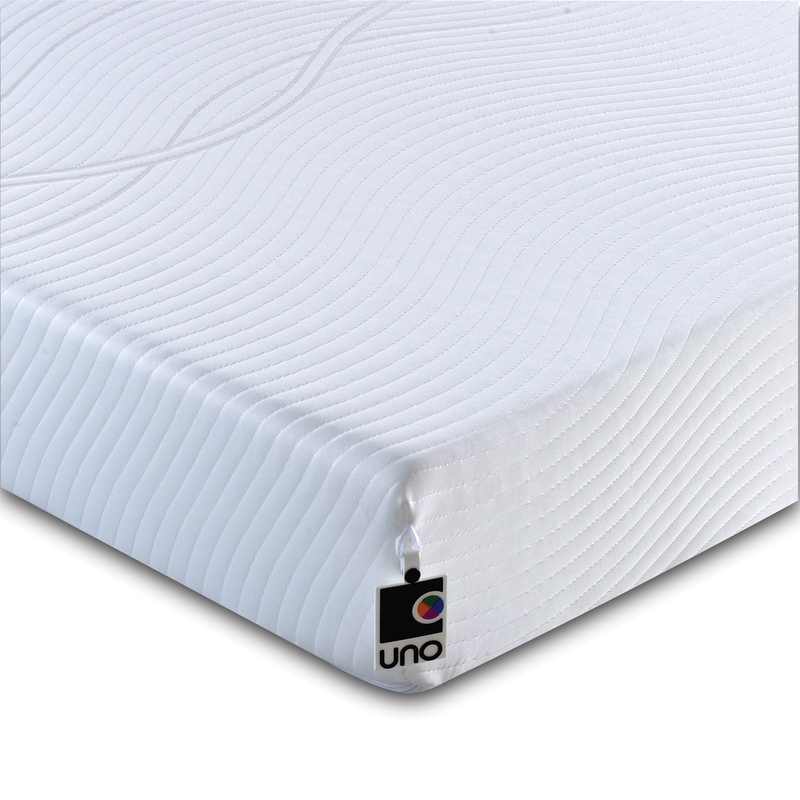 Probably the best buy memory mattress on the market, with contoured memory foam and latest Fresch cover. Best Value Mattress on the market. Latest Memory Mattress from Breasley with 2000 patent conical springs, that individually mould to your body. Most comfortable mattress ever made. Over 1200 satisfied customers reviews. Adaptive® is a treatment that changes passive textiles to textiles that respond dynamically to temperature changes. As your body heats up, the adaptive treatment pushes the evaporation “gas pedal”. 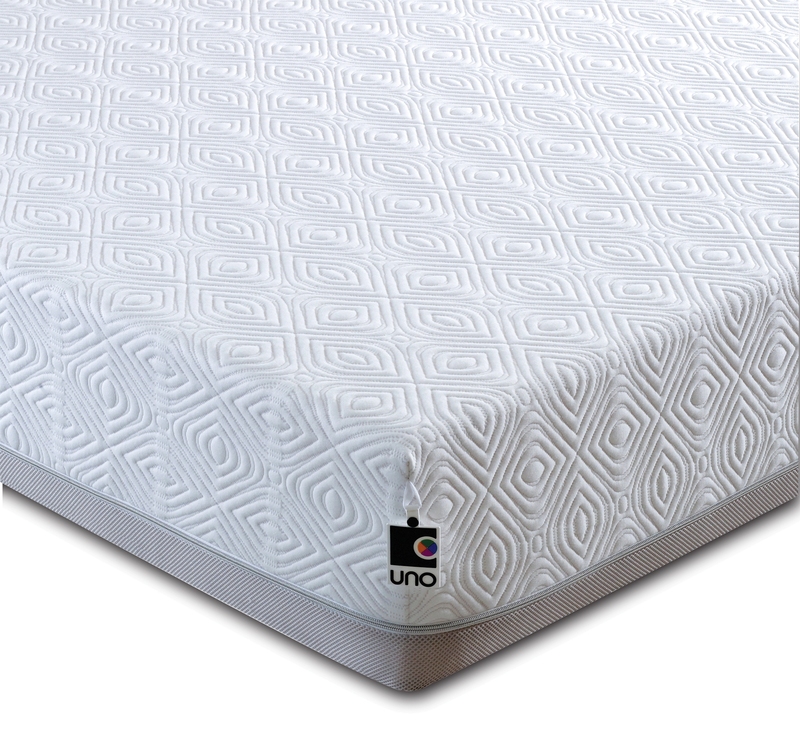 Fresche microbial control and protection treatments keep covers clean and fresh for the life of the Mattress. Fresche delivers the worlds safest sleep zone for long-term peace of mind. Once bonded to a surface, Fresche microbial protection and control treatments deliver long term protection for extended periods of time. This technology revolution keeps surfaces and substrates fresh, clean and free of bacteria and fungi.